Branch Management Consulting: Federal Protection works with banks to ensure they’re equipped with strategies to stay competitive. Branch Building and Equipping: Together, Federal Protection and Federal Construction have the tools and equipment to build and equip a bank from the ground up – all without hiring outside contractors. Comprehensive Security: Federal Protection’s 24/7 response center ensures that banks stay protected 24 hours a day, 7 days a week, 365 days a year. Ongoing Support: If financial institutions need repairs or have technical questions, Federal Protection won’t farm out the work. The Federal Protection team will immediately address any issues with the help of our in-house specialists or trusted regional partners. Unsurpassed customer SERVICE is our biggest priority. That’s why we’re committed to helping financial institutions better SERVE their customers. By equipping your institution with industry game-changers today, Federal Protection can help you SERVE customers for years to come. What other financial and bank security services do we provide? 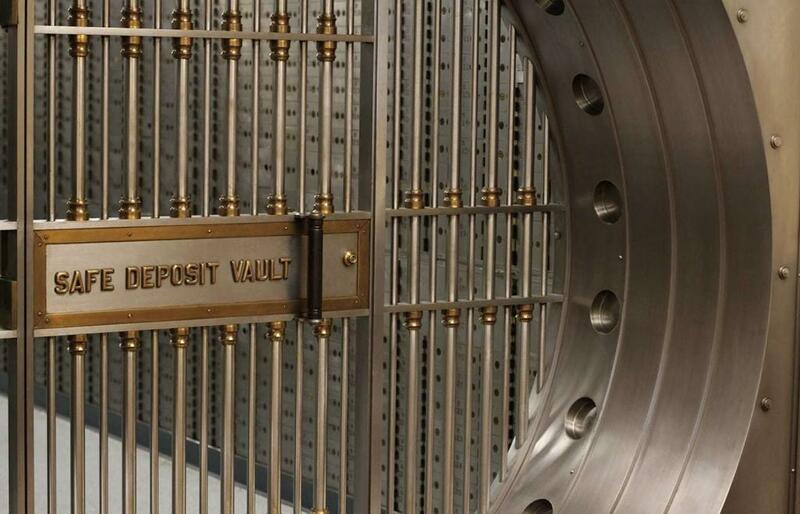 In addition to designing modular custom bank vaults and state-of-the-art electronic security systems, Federal Protection offers complete branch development services, ATM solutions, and physical security services. 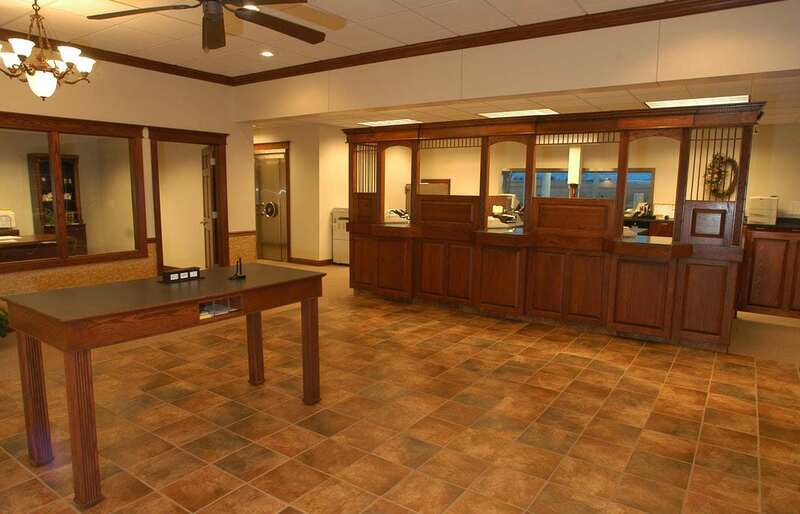 CUSTOMIZED EQUIPMENT, SECURITY, AND MAINTENANCE FOR EVERY FINANCIAL INSTITUTION. THAT’S THE FEDERAL DIFFERENCE. In a world of instant gratification and information, bank customers demand thorough SERVICE on the go. 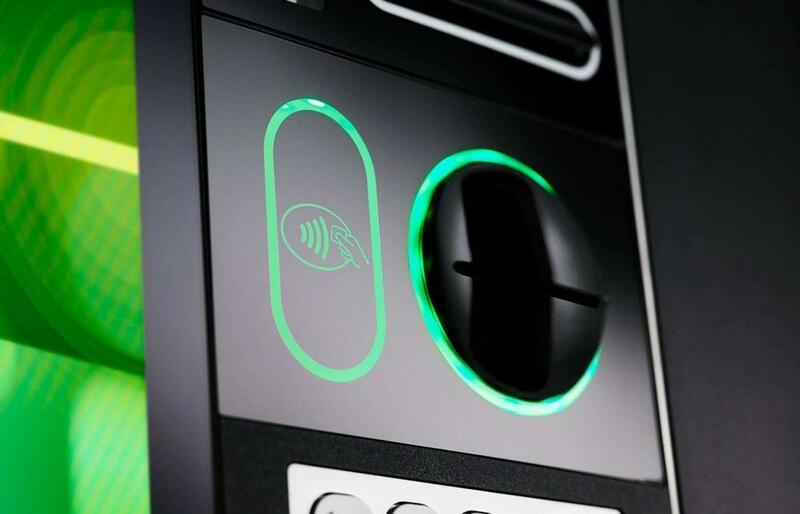 Why not provide personable SERVICE at the ATM? With the AIT ATM by NCR, you can take banking convenience to a new level. Criminals have sophisticated tools at their disposal. That's why, at Federal Protection, we believe that custom vaults and doors should be designed and built to surpass criminal technology in every way. After all, your customers' assets are only as secure as your modular vault.